Reward points are points that you can use when purchasing items on the Hunter Industrial Supplies website. Whenever you purchase items online, you will automatically earn points, which you can use later on to get discounts, such as $1AUD discount upon checkout for every 50 points that you spend. 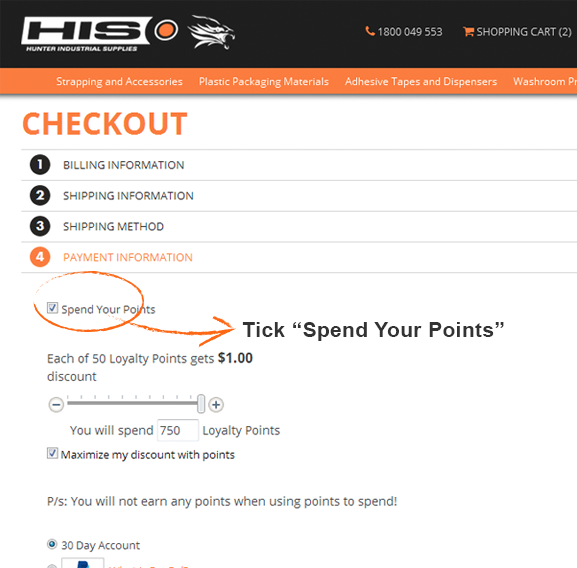 To earn reward points, simply log on to your account on the Hunter Industrial Supplies website and make a purchase. For every $1AUD that you spend on the website, you automatically earn 1 reward point. The points that you earn are tied to your Hunter Industrial Supplies account and are carried over to your next purchase if not used. Upon checking out, you'll get an option to spend your points and avail of discounts. Every 50 points entitles you to a discount of $1AUD. 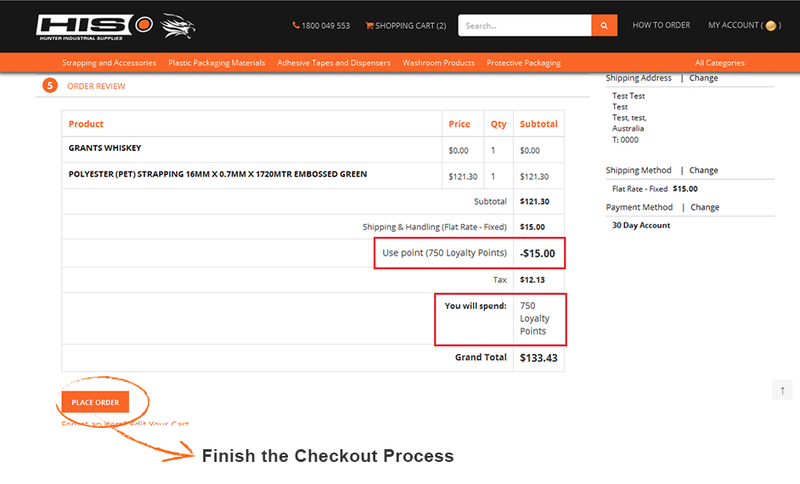 To use your points, simply tick the "Spend Your Points" option under the Payment Information section on the checkout page. 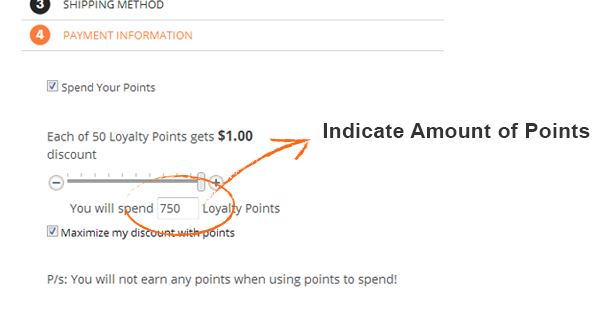 Next, indicate the amount of points that you wish to spend for the purchase. Please note that you will not earn any reward points when using points to spend. You can tick the "Maximise my discount with points" option if you want to use up all your points. Finish the checkout process to avail the discount.